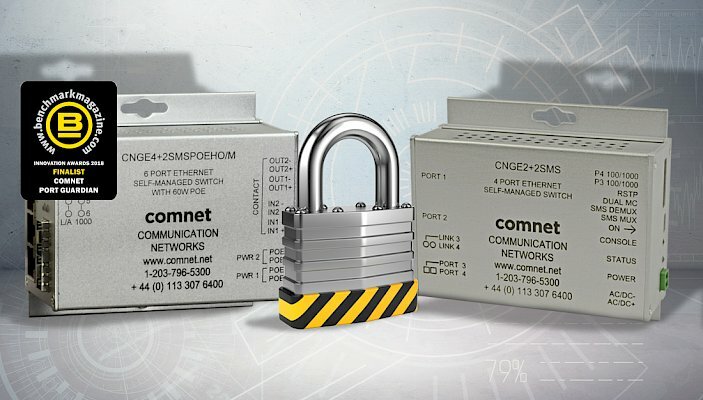 ComNet is a major provider of video, audio, data transmission and network communication equipment for the security industry. Click to learn more. ComNet fiber optic transmission equipment is designed and tested to the unique requirements of the ITS and Transportation industries. Click to learn more. ComNet designs industrial automation and process control equipment to operate reliably in extremely difficult environments. Click to learn more. ComNet provides communications equipment for the Electric Power, Transmission & Distribution Industry as well as Utility Markets. Click to learn more. When network dependability is critical, the transmission products you choose today affect how your network performs tomorrow. ComNet focuses on providing innovative communications networking solutions to the Security Market, Intelligent Transportation System Markets and Power Transportation and Distribution Market. 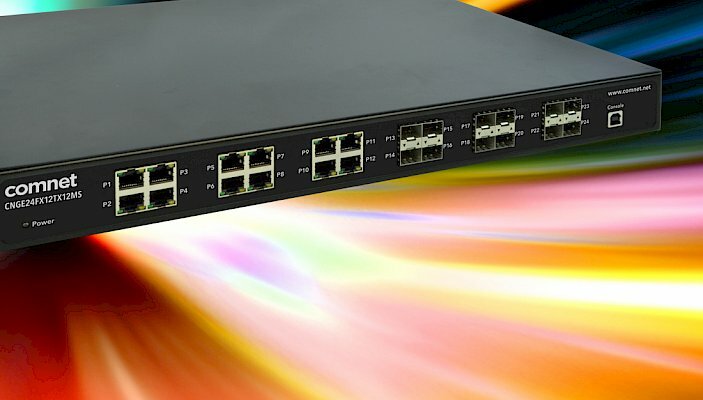 Turn to ComNet, a USA-based manufacturer of Fiber Optic, Copper, and Wireless Ethernet, Fiber Optic Transmission Solutions, and Access Control featuring Vanderbilt technology. ComNet is headquartered in Connecticut, USA and Leeds, United Kingdom. View 248 more products in our Products section. View 98 more articles in our News section. View 16 more events on our full schedule.